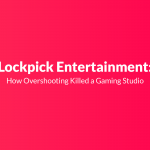 Lockpick Entertainment was a small game studio, that created Dreamlords, a famous MMORTS game. They did it well, making thousands per month. But they began to increase the scope, and after 6 years, they went out of business due to bankruptcy. 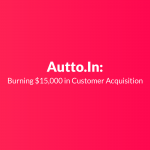 Autto.in was an on-demand doorstep car service provider, created by Deepak in 2017. Soon after launching, a co-founder joined him and they started marketing the startup, spending a lot of money in customer acquisition. As money burnt, they decided to reach investors, who put them pressure in growing fast. After some months, they decided to shut down. 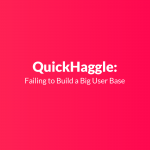 QuickHaggle was a community in which online users could exchange their skills. However, just like in old age, with the barter system, it became really difficult to find people who were looking for your service, and in exchange, could carry out what you needed. After some months, Bilal decided to shut it down. 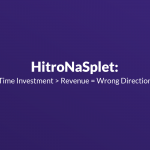 HitroNaSplet was a hosting reseller company. They invested a lot of time in SEO and achieved the first page in Google, which let them start making some monthly revenue. However, after some months, they realized it didn't generate enough revenue to be worth the time invested, so they closed their doors. Nicolas started an e-Commerce that imported sterling silver jewelry from Mexico and resold it in France. His lack of knowledge on marketing made it impossible to him to achieve customers. After some big mistakes, he decided to shut it down and start re-thinking the business model. He is now making $7,200/Month. Interview with Jan Johaness, CTO of Flux. 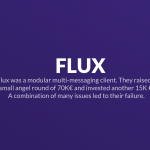 Flux was a modular multi-messaging client. They raised a small angel round of 70K € and invested another 15K €. A combination of many issues led to their failure. Waterproof Digital Camera was a blog earning $250/month. 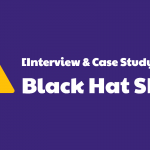 Primoz started to look for faster results and carried out Black Hat SEO strategies. It was the failure of his business. 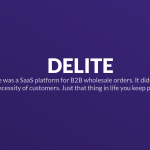 Interview with Pat Walls, co-founder of Delite, a failed startup. 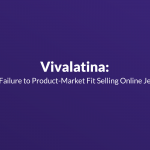 Interview with Team Voice, a failed startup. 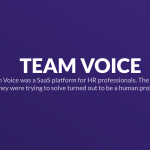 Team Voice was a SaaS platform for HR professionals. The problem they were trying to solve turned out to be a human problem, not a technology one. Interview with Julia Enthoven, founder of Hot Barber, a failed startup. 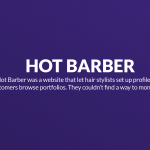 Hot Barber was a website that let hair stylists set up profiles and customers browse portfolios, but the founders couldn't find a way to monetize it!